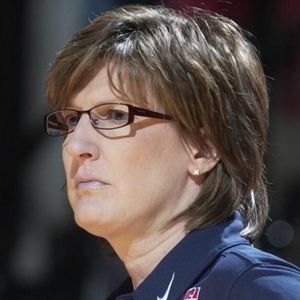 Anne Donovan, the Basketball Hall of Famer who won a national championship at Old Dominion, two Olympic gold medals as a player and another as a coach, died Wednesday of heart failure, according to the Associated Press. She was 56. For full obituary and coverage from Legacy.com, click here. Add your thoughts, prayers or a condolence to Anne's guestbook.